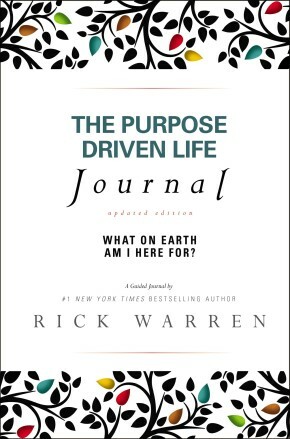 Daily Inspiration for the Purpose Driven Life interweaves many of the Bible verses handpicked by author Rick Warren with reflections from his New York Times bestseller The Purpose Driven Life. 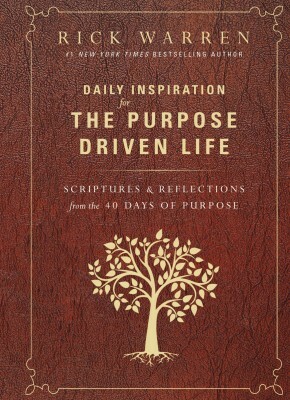 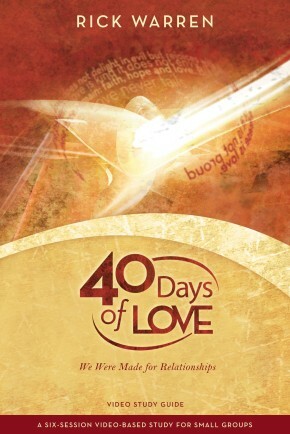 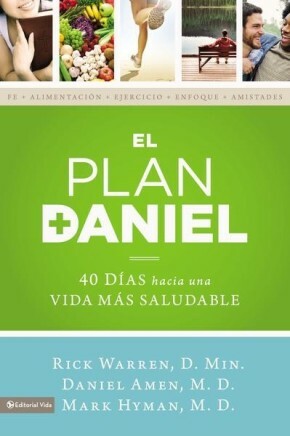 Designed to be used as a convenient standalone book for daily reflection, or as an easy reference tool when reading The Purpose Driven Life, every section corresponds to each one of the 40 Days of Purpose. 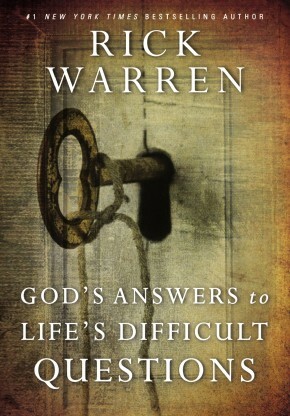 Daily Inspiration for the Purpose Driven Life by Rick Warren is a wonderful resource of encouragement. 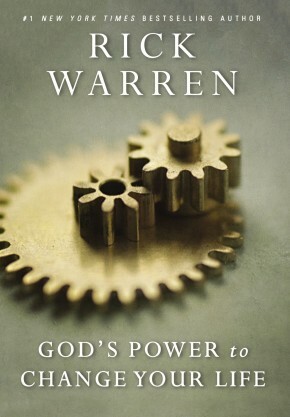 Winner of the Retailers Choice Award, this expanded edition contains new material from the bestselling tenth-anniversary edition.